With just a few weeks to go until Christmas Day is upon us for another year, there’s no doubt that people from all across the globe are beginning to feel the festive spirit. From the bright and bountiful decorations, to the carol singers and seasonal shoppers, the Christmas season truly is one of the most wonderful times of the year. It presents the perfect opportunity to spend some quality time with friends and family, and what better way to do that than with a trip to the Christmas markets? This festive tradition is celebrated throughout many cities and towns across the UK, each drawing thousands of locals and visitors to the sights and sounds and seasonal sensations that come from a trip to the markets. 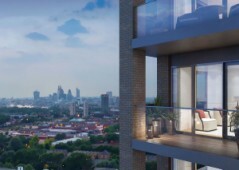 With so many markets to choose from, there&apos;s bound to be one popping up near your London property or Manchester apartment. We’ve shared nine of what we think are the best Christmas markets across the UK. Each have their own unique features that make them well worth a visit this year. 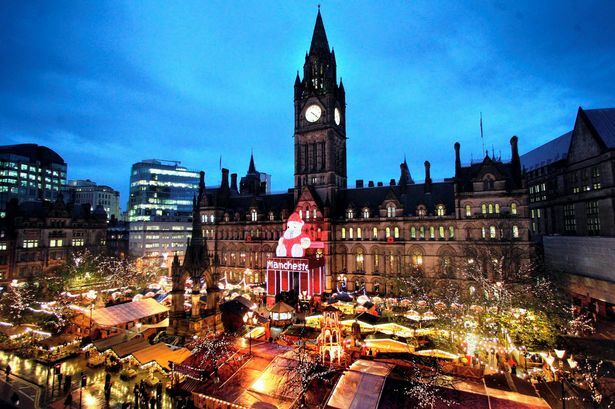 Manchester is considered the capital of the north, but it&apos;s also known for its annual Christmas markets. It’s this city that introduced the Christmas markets to the UK in 1999. Back then, there were just 19 stalls, which over the years has increased to around 350! They are probably one of the most popular from the many found across the UK. When they arrive every November, the streets come alive with the hustle and bustle of locals and visitors, all coming together to peruse the seasonal selections on offer at the markets. Take a trip around Albert Square, Market Street, Corn Exchange, King Street and St Ann’s Square, where you’ll find an abundance of stalls offering food, festive decorations, drinks and unique items to wrap up and provide as gifts and treats. London is a huge area and just one Christmas market wouldn’t be enough for the millions of locals and tourists to visit. You’ll find a number of different markets across the city, one of the best being the Winter Wonderland markets in Hyde Park. 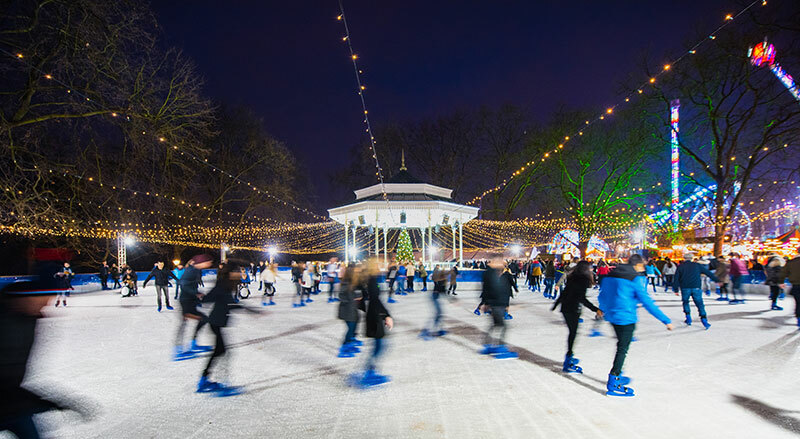 Ideal for those who love some quality family time, you’ll find fairground rides, a huge amount of entertainment and a variety of traditional Christmas market stalls in wonder that is Winter Wonderland. 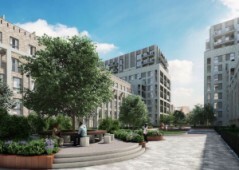 If the family fun frenzy isn’t really your thing, head to the space between London Bridge and Tower Bridge, on the south side of the Thames, where you will find a lovely selection of stalls, without the fairground madness. 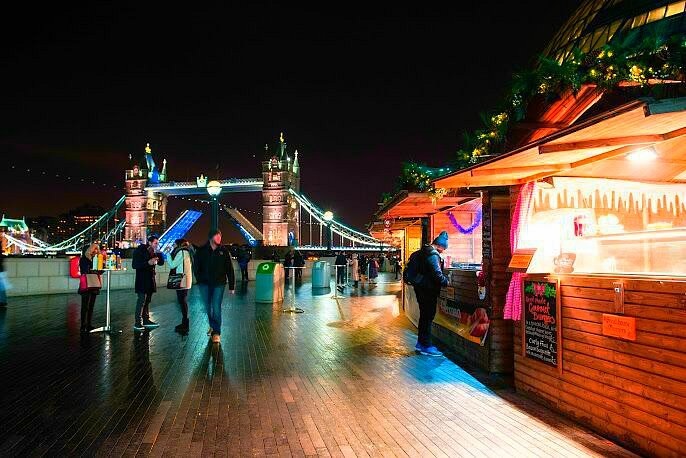 It’s here that you can browse the selection of food, drink and items on offer, all before hugging a cup of mulled wine as you look out to the fantastic views of the city that’s on offer from this location. The gorgeous maritime city of Liverpool becomes even more spectacular towards the end of the year, as the lovely Christmas markets make an appearance. It’s by Lime Street, by St George’s Hall in the centre of the city, that you’ll discover a quaint Christmas market that invites you in to explore its offerings. A firm favourite of the Liverpool Christmas Markets, is The Windmill Bar, which serves up some fantastically soothing mulled wines and hot toddies. Perch yourself in the bar with a mug in hand, whilst enjoying the ambience and all the festive feels. The picturesque city of Bath is popular amongst visitors to the UK, for its abundance of historic spots and beautiful architecture. But come winter, the Christmas markets are one of the biggest attractions, even for the locals. 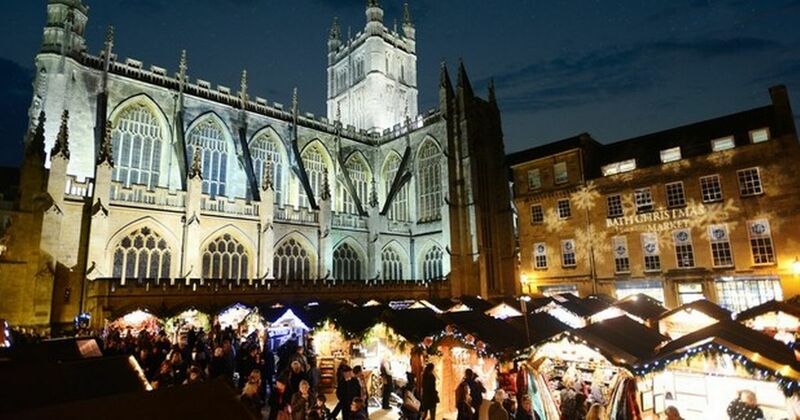 Stroll down the quaint streets close to the famous Roman Baths and Bath Abbey, where you’ll be welcomed with over 200 market stalls, paired with some Christmas entertainment to keep your spirits up in the chilly weather. The market stalls offer many locally-produced items, from ceramics and toys, through to delicious food and drink. The small city centre of Plymouth becomes a winter wonderland over the course of December. Abundant in market stalls, carol singers and other festive entertainment, it’s impossible to not feel the festive spirit with a trip to the city’s Christmas markets. If you’re visiting Plymouth this month, don’t leave without visiting the Hunters Brewery cabin for a warming tipple, or stop off at Locoa About Cocoa for a sumptuous hot chocolate! Edinburgh’s markets run much later than other Christmas markets across the UK, offering festive feelings up until 7th January! When other markets close towards the end of December, a trip to Edinburgh’s market is well worth the visit to extend the seasonal celebrations. 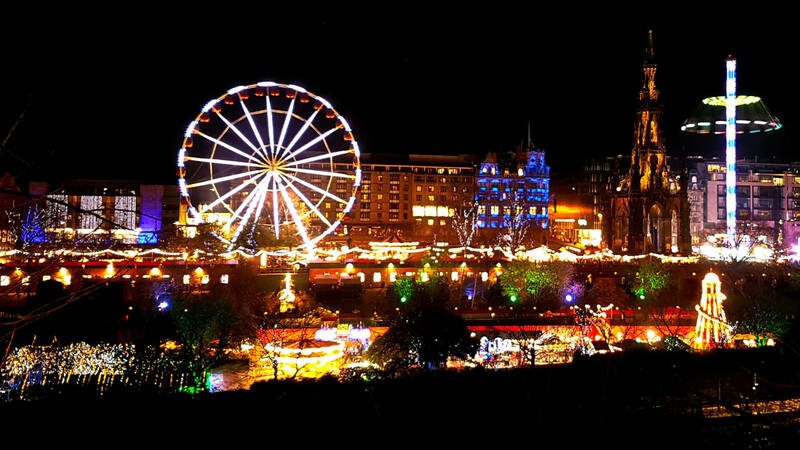 There are a number of different markets on offer throughout the city of Edinburgh, from those found in East Princes Street Gardens, to the Santa’s Grotto to enjoy on George Street. 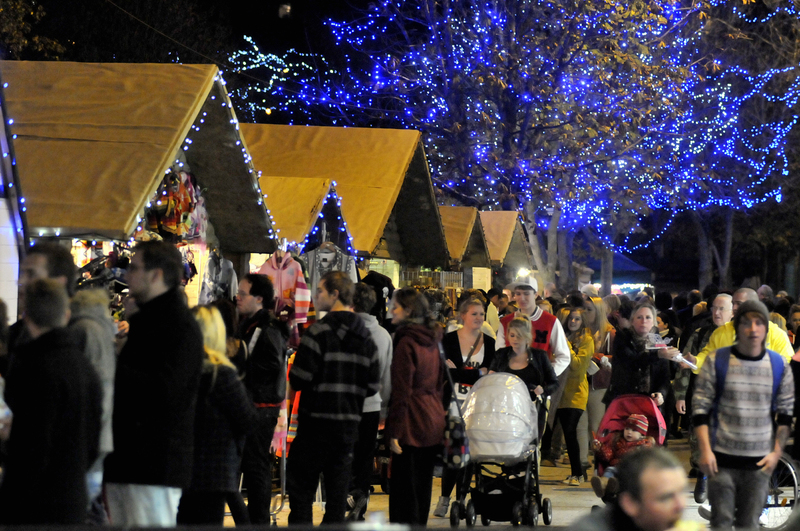 For a more luxury feel to your Christmas markets visit, take a trip to the medieval city of Winchester. Playing host to one of the biggest markets in the south, you’ll be treated to over 100 stalls with a selection of indulgent items to spoil yourself with. From stylish hats and sparkling jewellery, to unique art and lovely Christmas decorations, you could easily spend hours browsing what’s on offer - it’ll be difficult to decide what to take home with you and what to leave behind. 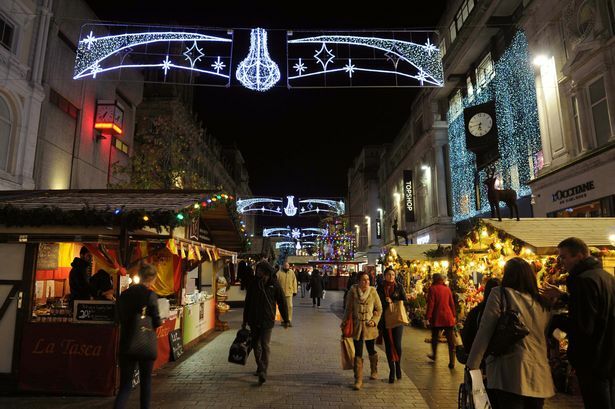 If you’re looking to go all out with your Christmas market visit, then you shouldn’t miss out on what’s available in Birmingham. 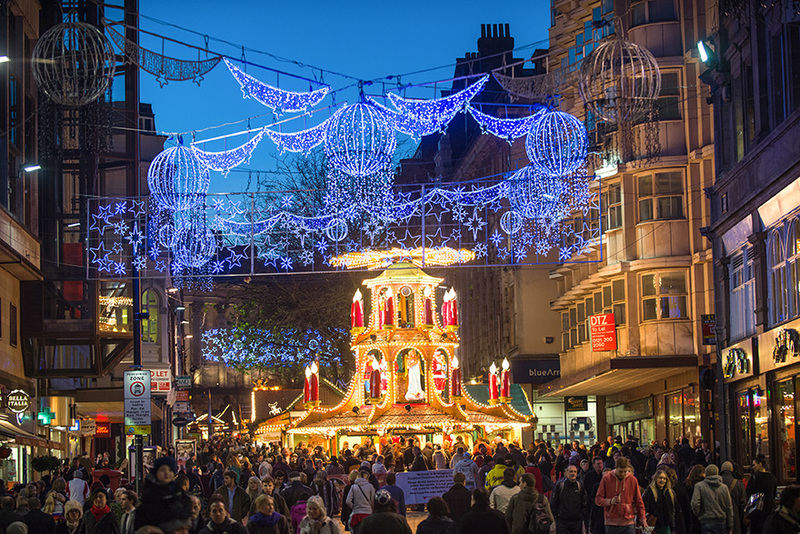 Home to the biggest Christmas markets outside Austria and Germany, Birmingham really knows how to spoil their locals and visitors to a festive treat! Indulge in bavarian meats and pastries at Victoria Square, then wash it all down with a lovely cup of mulled wine or cider. From there, head to Chamberlain Square to cast your eye over the range of gorgeous gifts to add to your Christmas list. The UK really does love Christmas and these markets are a surefire way to celebrate the season and enjoy some quality time with your loved ones.